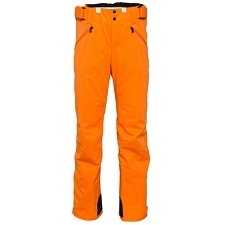 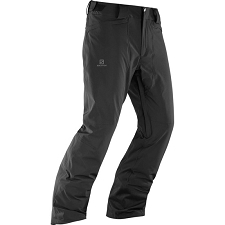 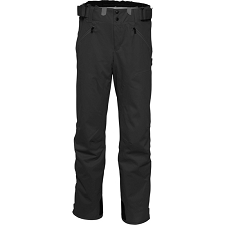 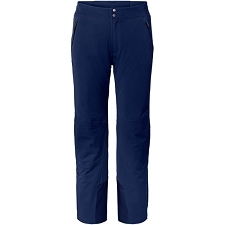 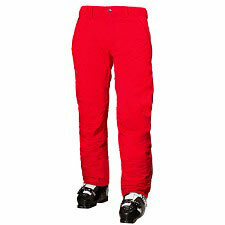 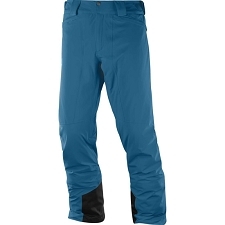 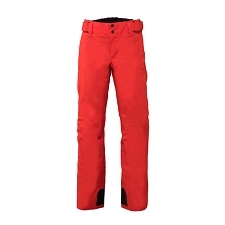 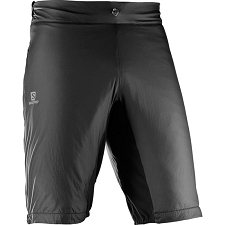 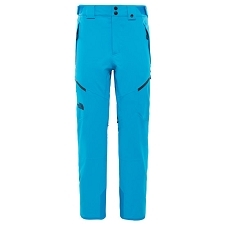 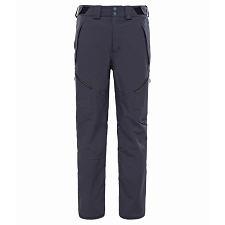 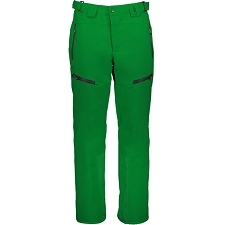 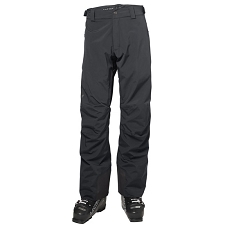 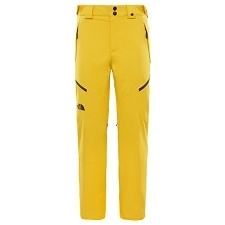 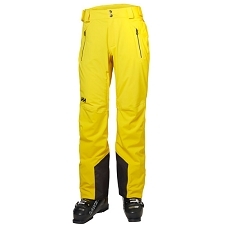 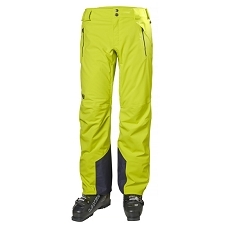 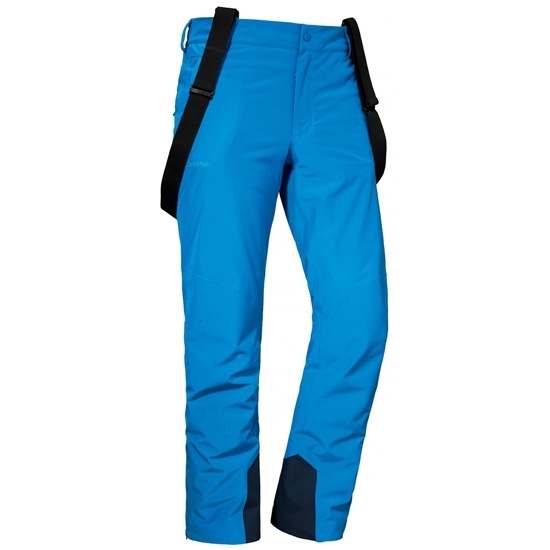 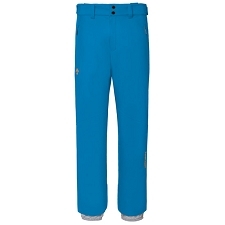 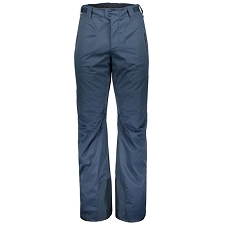 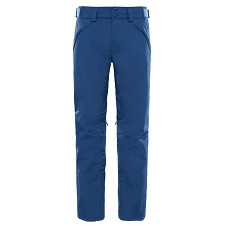 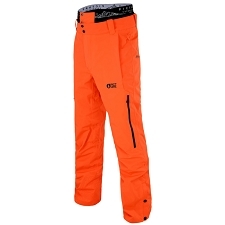 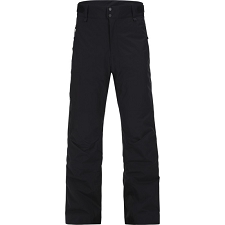 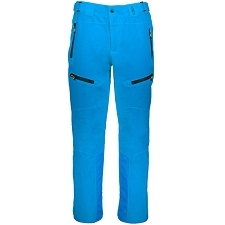 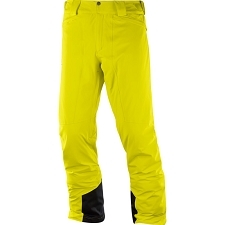 Men&apos;s comfortable ski pant with 2−layers and stretch fabric for freedom of movement. 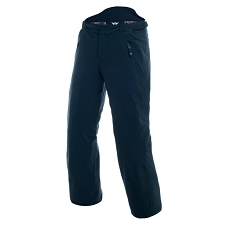 Made with waterproof fabric with 10.000 mm/cm² hydrostatic head. 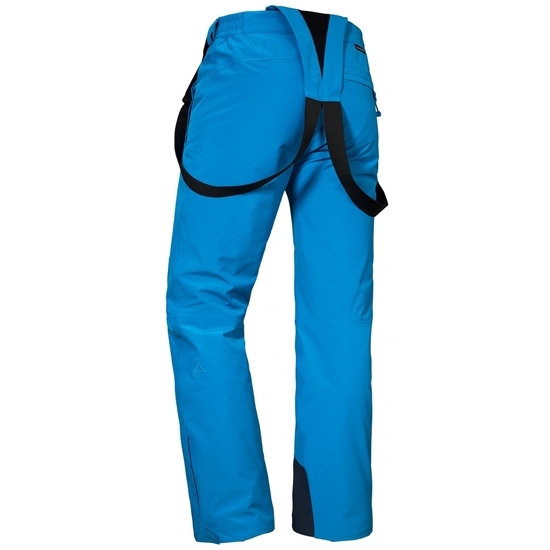 Features include removable braces, sealed seams and YKK pocket zips on side and back. 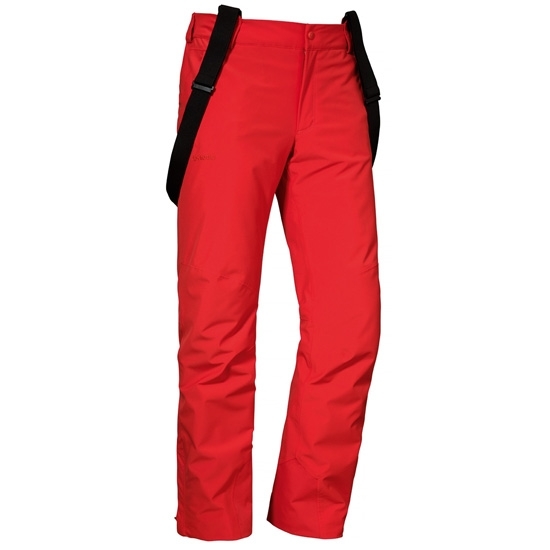 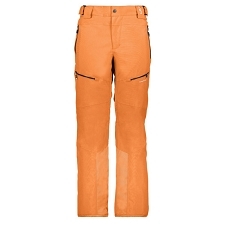 Customer Opinions "Ski Pants Bern1"